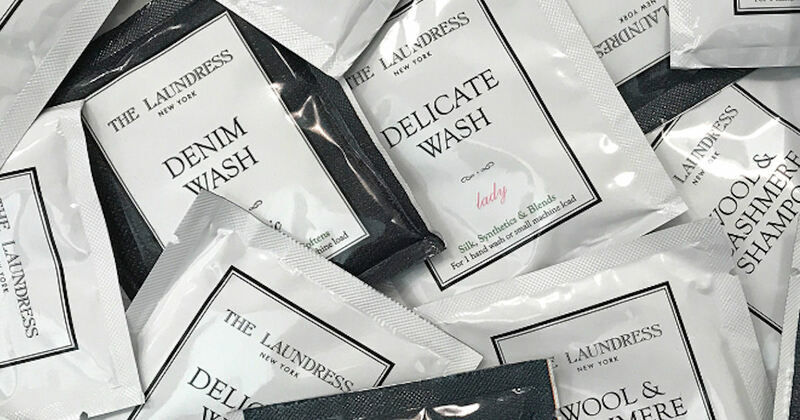 Sign up for The Laundress newsletter and they'll send you a free sample of your choice! Please allow 6-8 weeks for delivery. One sample per user while supplies lasts.